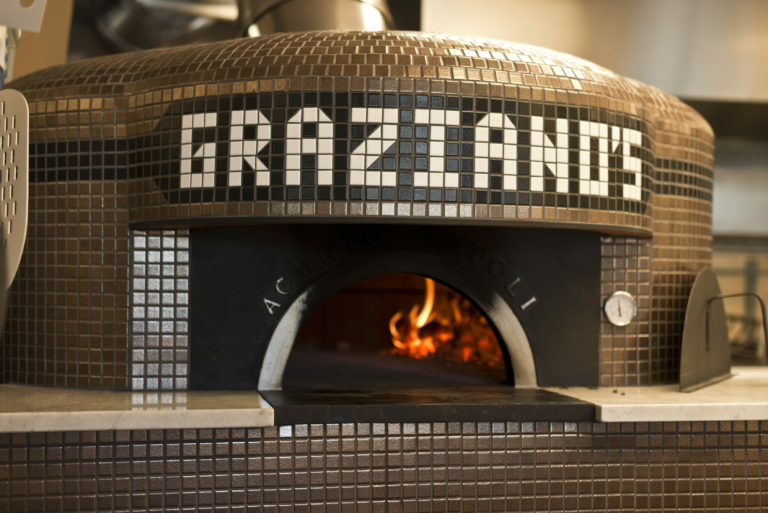 Popular steakhouse mini-chain, Graziano’s, has entered the world of pizza with its latest restaurant.Lucia Pizzeria. 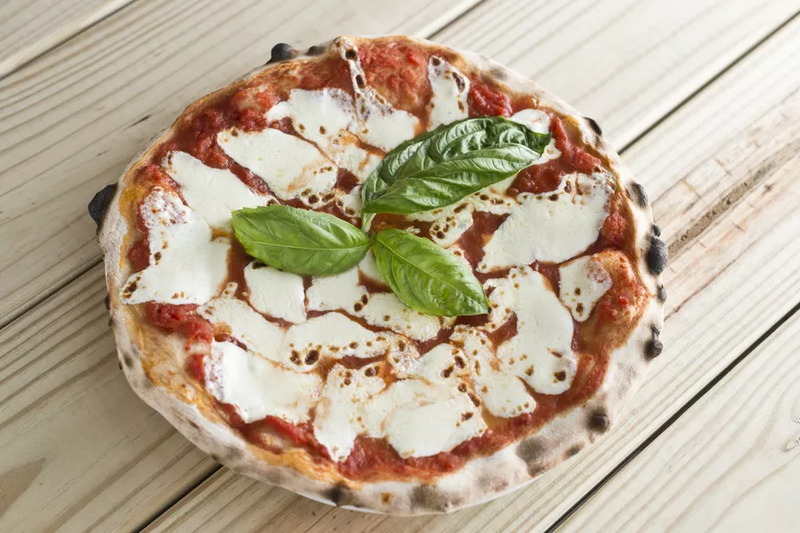 The restaurant is focused on Neapolitan cuisine with a simplistic menu of wood-fired pizzas and wine list in a family-friendly setting at 8755 SW 72nd Street in South Miami. 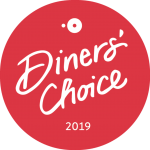 This is the first pizza restaurant for the group, which is named after Leo Graziano, owner and managing director of Graziano’s, grandmother Lucia. On the menu are pizzas baked in a wood-burning oven like the classic Napoli made with tomato sauce, mozzarella, prosciutto di parma; Taurano Cheese Us made with cream, mozzarella, taleggio and parmesan cheeses; and Dal Nonno Angelo, made with fontina cheese, sausage and portabella mushrooms. As for the wines, the list is made up of wines from small, family run vineyards from Italy and Argentina like Toscana Sangiovese, Mendoza Malbec’s plus Graziano’s house bottles including Rutini, Las Perdices, Los Haroldo wines. The beer menu includes drafts local breweries including J. Wakefield, MIA Brewing and Funky Buddha. Lucia Pizzeria is now open nightly from 5 to 11 p.m. Call 305-249-1043 for more information.